Over the last 25 years Energiekontor has stood for a sound approach to business and wealth of experience in wind power. Based in the German city of Bremen, Energiekontor specializes in wind power project development and wind farm operation in Germany and abroad. In addition to its headquarters in Bremen, Energiekontor has offices in Bremerhaven, Hagen im Bremischen, Aachen, Bernau near Berlin, Dortmund and Neubrandenburg. The company also has subsidiaries in Portugal (Lisbon), England (Leeds), Scotland (Glasgow), and The Netherlands (Nijmegen). The Group was founded in 1990 in Bremerhaven by Mr. Bodo Wilkens and Mr. Günter Lammers. Pioneering in the wind energy business, the company can call on 25 years of experience and covers the entire value chain in the onshore wind farm segment, from business and project development over financing and turbine installation to operational management of the entire facility. 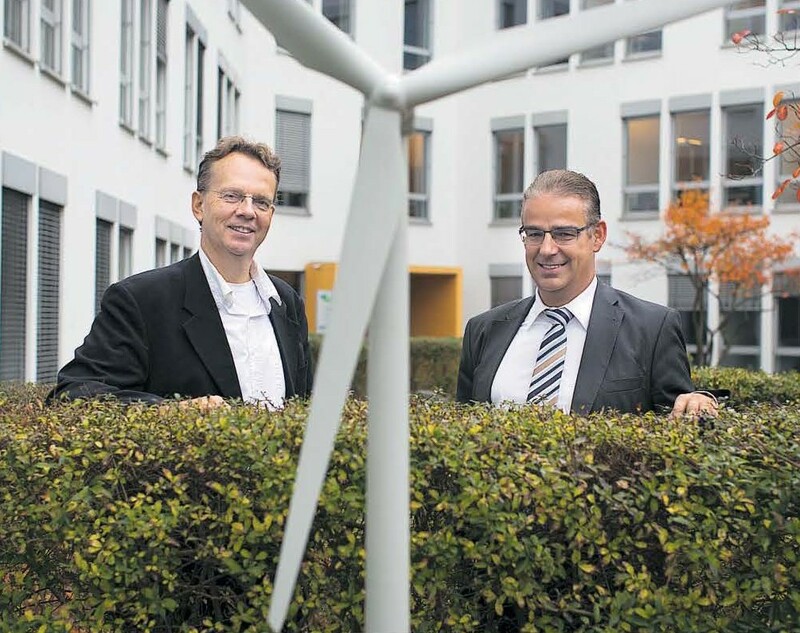 Its core business includes Engineering, Procurement and Construction (EPC) and Operation and Management (O & M) of wind farms in Germany and abroad. A few years ago, the company’ business model was also expanded to include solar park development. 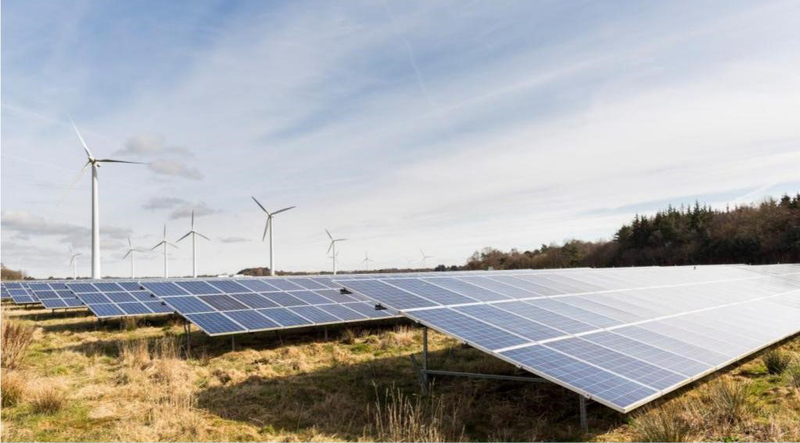 Energiekontor is currently reviewing the British and French markets for potential acquisition of project rights for photovoltaic (PV) ground-mounted solar plants. See the article about the implementation of a photovoltaic energy system, with a result of 1.46 MWp capacity after Debstedt repowering: http://www.rotorbladeextension.com/repowering-at-debstedt-wind-farm-in-germany/. The latest annual financial statements (April 2016), showed that the Energiekontor Group had developed and installed a total of 580 wind turbines with a total rated power of over 840 MW in 101 wind farms in Germany, Portugal and the UK, as well as one ground-mounted solar array with a capacity of around 9 MW in Germany. The total capital spending on these projects exceeds EUR 1.3 billion. Equivalent demand around 550,000 households. The continuous optimisation of the value chain through enhancing efficiency, innovative measures and the expansion of the O & M business. The aim of this strategy is to secure financial stability to allow for sustainable growth in both mature and new regions and country markets. In the medium-term, Energiekontor plans to increase EBT from project development to ca. € 30 million per year and EBT from power generation to ca. € 20 million per year. In total, the Company aims to achieve a sustainable € 55-60 million EBT per year. Energiekontor is continuously working on innovation and developing new solutions, with increased efficiency, in order to achieve harmonious and conciliatory interactions between environment, landscape, fauna and flora, integrating a complete concept of Clean Energy. The innovative RBE – Rotor Blade Extension method is gaining significance within the segment. To date, this technology is being used both at the Debstedt wind farm (Germany) and in Portuguese wind farms. In addition to the extension of the AN Bonus turbine model (1 MW), further developments for the 1.3 MW class have meanwhile been completed and certified. As a result, serial installations of this product have already started, and a full wind farm installed. Invented and patented by Energiekontor, this extension process is a technique for lengthening the rotor diameter, which has been tested and implemented successfully for the past four years. Setup is handled with the blade attached, i.e. on a hanging-blade. This concept allows crane costs and downtimes to be kept at a minimum. Currently, the first serial installation of the RBE is already completed. See the article about, “The Serial Installations of the Rotor Blade Extension in Portugal – Penedo Ruivo Wind Farm”: http://www.rotorbladeextension.com/serial-installations-rotor-blade-extension-portugal-penedo-ruivo-wind-farm/. In November 2013, Energiekontor had permission to convert 26 wind turbines in Portugal, following a successful initial test phase in which two turbines have been equipped with even more sophisticated rotor blade extensions. The remaining 24 turbines are being installed during 2016. So far, 10 turbines have been equipped. At present, Energiekontor has been developing two new prototypes, which are intended for the rotor blade extension of other turbines. Ever since its launch and marketing, this technology has been welcomed by the European wind energy market. See more information at this article: http://www.rotorbladeextension.com/new-rotor-blade-extension-prototype-installation-2017/. If you would like to know more about the Energiekontor Company and RBE product email us to energiekontor@rotorbladeextension.com or drop us a call, and talk directly with us for more information.